A new aviation training academy will lift off this fall in Indianapolis, Indiana. Regional airline Republic Airways launched a U.S.-based flight training academy that will train hundreds of students annually. Leadership In Flight Training, or LIFT, Academy will create more jobs, more opportunities and will continue to draw top talent to Indianapolis to pursue a successful career in aviation. Republic is investing in LIFT to generate the next workforce for its commercial airline and the airline industry overall. LIFT Academy is removing barriers such as cost and accessibility that today limit the pilot career to a narrow demographic. Tuition for the flight academy is approximately $65,000, which is lower than most other aviation training schools in the U.S. To further help students with tuition costs, Republic will offer sponsorships and loan programs to those who qualify. 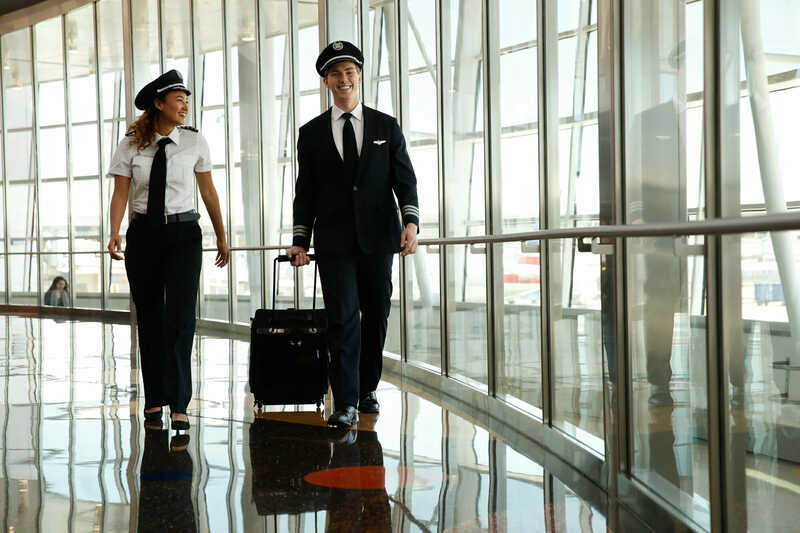 Republic will leverage its proven history in developing advanced training and safety curriculum to create a direct pipeline of highly skilled commercial pilots for the airline. 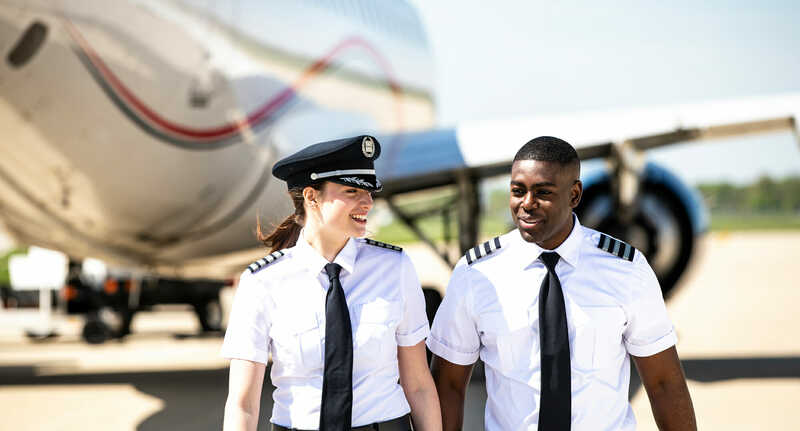 Additionally, the company is committed to making a career as a commercial pilot more accessible for students by reducing the high cost of flight training, encouraging greater pilot diversity and raising awareness of the need for a greater supply of pilots. LIFT Academy features a structured education environment and curriculum that combines flight, flight simulator, online and in-classroom training. Starting on day one, students will be trained utilizing the latest aviation technology and evaluated using real-time data inputs designed to create highly skilled, professionally developed commercial airline pilots. Committed to not simply training pilots, but also providing them with industry-leading capabilities, Republic has invested in state-of-the-art, eco-friendly training technologies. 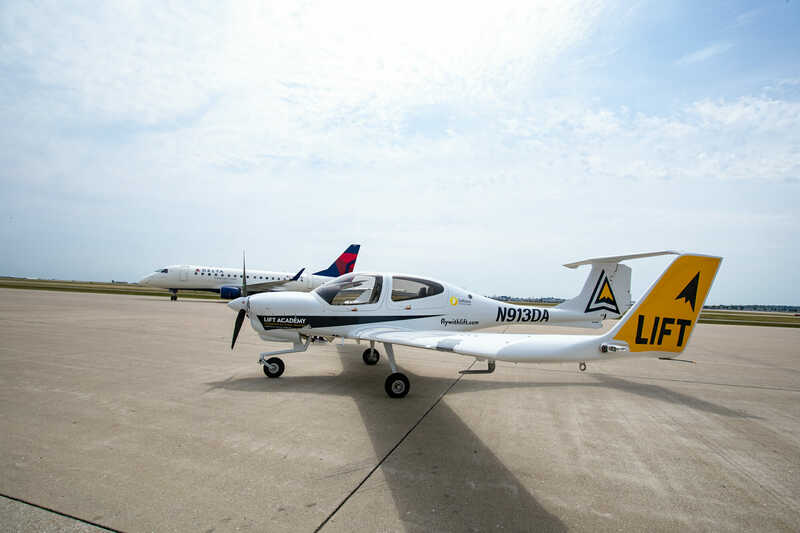 LIFT Academy students will train on a fleet of advanced new aircraft and flight simulators produced by Diamond Aircraft Industries, including the DA40 single-engine and the DA42 twin-engine aircraft. Both aircraft possess the most advanced technology in the industry, including the most sophisticated avionics suite in the market. The program will be further enhanced with Diamond Flight Simulator Training Devices (FSTD) built to achieve a realistic cockpit simulation environment. LIFT’s entire fleet is powered by jet-fuel-burning, turbo-diesel engines, which contribute zero lead emissions and burn 40% less fuel when compared to a typical fleet of training airplanes. LIFT is a vision Republic has had for quite some time. When the airline industry began facing a significant pilot shortage, Republic officials realized the long-term implications and knew they had to take action rather than stand idly by. Boeing reported that 637,000 new commercial airline pilots will be needed worldwide by 2036 to meet demand because of contributing factors like pilot retirements and worldwide aviation growth. In the U.S., the total shortage is expected to reach 8,000 total commercial pilots by the end of 2020. Although Republic had begun taking several steps to bolster their supply of pilots a few years ago, they understood the need to do something more. Something big. Something to help train the next generation of aviators. Something to supplement a direct pipeline of pilots to fill Republic openings. From there, LIFT took off! Republic made an intentional decision to create a bold solution: establish LIFT Academy to help get aspiring pilots into the market, shift the shortage paradigm and raise awareness of aviation careers and opportunities. 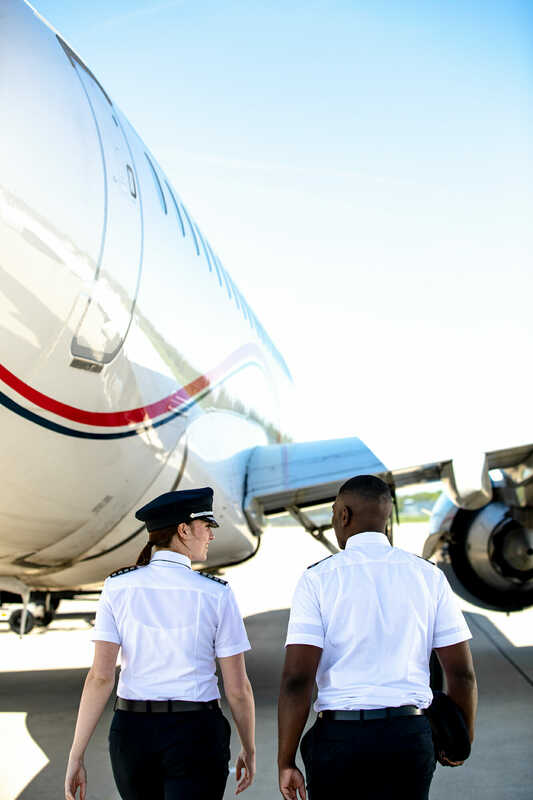 LIFT Academy is an attractive alternative to traditional career paths, providing high school graduates, military veterans and career changers a direct path to become First Officers at Republic Airline. LIFT is specifically designed to create a direct-to-hire (classroom-to-cockpit) path for its students. Republic is also working to bust some “pilot myths” that serve as perceived barriers to pursuing a pilot career. 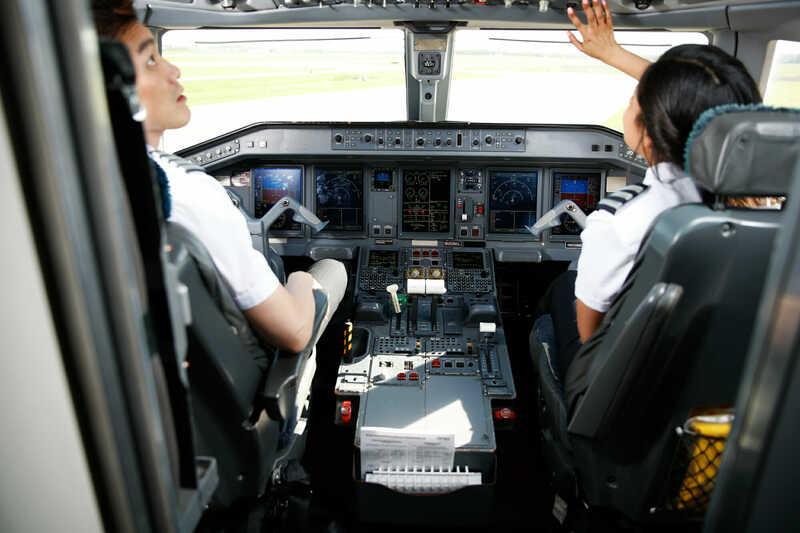 Some of those common myths include the belief that a pilot must have a college degree, or perfect uncorrected vision, or that a 4.0 GPA is required. 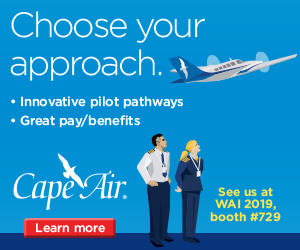 By making the cost more affordable and the career more accessible, LIFT hopes to attract students who previously believed being a pilot simply was not an option. While the program is open to anyone who is interested and qualified, LIFT is specifically reaching out to the men and women serving our country who may be looking at what’s next in their career after serving in the military. LIFT is also looking at career changers – individuals desiring a different career path who may never have contemplated becoming a pilot. Finally, the company is looking at the future generation and talking with high school, middle school and even elementary school students to get them interested in and excited about aviation. The initial goal is to train 350-400 students per year. When the Indianapolis International Airport location reaches capacity, the airline can replicate the model in other markets. 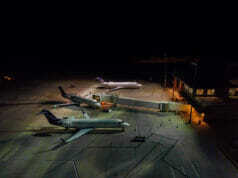 LIFT Academy makes aviation available as a highly attractive career path that offers exceptional benefits. Pilots earn an industry-leading $45/hour when they begin flying with Republic, or approximately $60,000/year. Pay increases come at regularly scheduled intervals, resulting in a six-figure wage for experienced pilots. In addition to healthcare, dental, vision, retirement, short– and long-term disability, vacation and sick time, Republic offers unique perks such as training reimbursement, guaranteed 12 days off each month, travel privileges, no junior manning and no hot reserve. LIFT students will complete training and the FAA-required flight hours and earn a commercial pilot certification, with the guaranteed path to Republic after graduation. Student recruitment is now open, with monthly enrollment opportunities. Applying to join LIFT is free. The first class is set to begin in September. Republic employs 5,500 talented professionals to support its operations in partnership with American Airlines, Delta Air Lines and United Airlines. 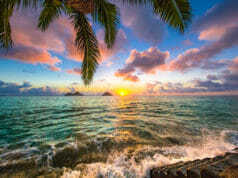 The company operates 950 daily departures to over 100 cities in the U.S., Canada, Central America and the Caribbean. With its first flight dating back to 1974, Republic has a strong and extensive history of being a top-quality employer and providing safe, clean and reliable service for its partners. Republic is committed to offering its employees the best overall benefits and work rules in the industry. 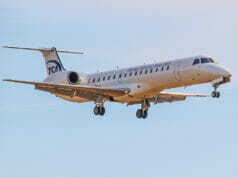 The company is especially excited about the opportunity to attract, train and employ the best pilots possible. As a new Republic pilot, LIFT graduates will enjoy a stable, high-paying career with the opportunity to explore the world and enjoy a healthy work/life balance. LIFT Academy is seeking people who are ready to explore their potential and the world! Interested students can call 317.471.2200 or 1.800.435.2552, or visit flywithLIFT.com. 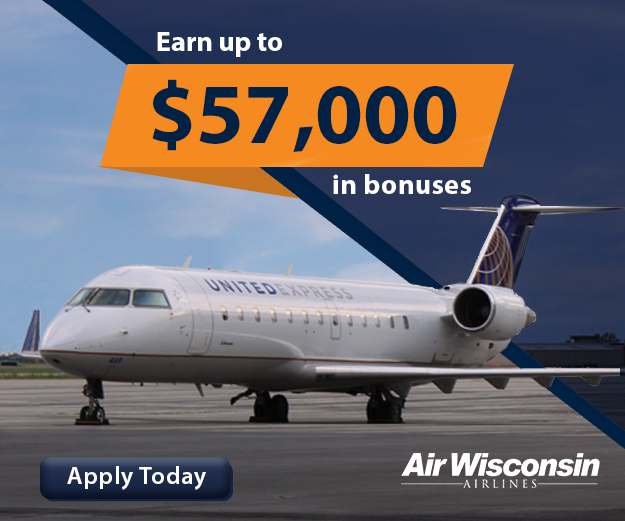 For those who are ready to fly with Republic today, visit www.rjet.com to apply for a First Officer position, or contact the pilot recruitment staff directly at 317.471.2290.